Vacation life just got a whole lot better at Secrets Royal Beach Punta Cana with the opening of a brand new Spa facility! The newest addition is shared by both properties and is a massive 17,000 square feet in size. Guests can get a luxury pampering experience in one of the 17 treatment rooms available. From massages to facials to pedicures, the new Spa offers several treatments with relaxation in mind. Along with a new wedding powder room, salon and state-of-the-art gym, there is a beautiful outdoor common area perfect for yoga or relaxing in the Jacuzzi. Picture yourself in a robe and slippers relaxing by these beautiful waterfalls. Lucky guest, Cindy Ricketts, was the first visitor to the brand new Spa and took part in the ribbon cutting ceremony for the grand opening. 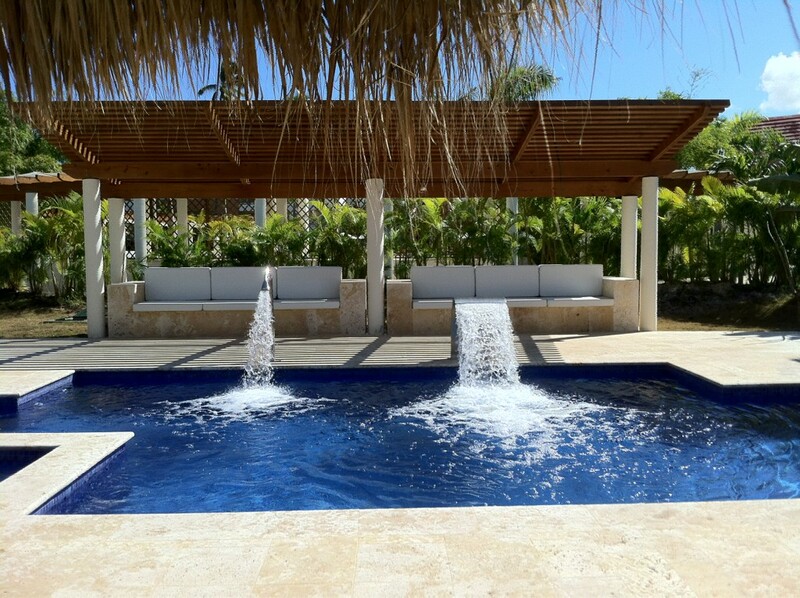 This entry was posted in Uncategorized and tagged punta cana, Resort, Royal Beach, Secrets, Spa, Travel, Unlimited-Luxury, vacation, Waterfall. Bookmark the permalink. What a great picture of Lubjica Ivanic! She has such a great spirit for Spa! 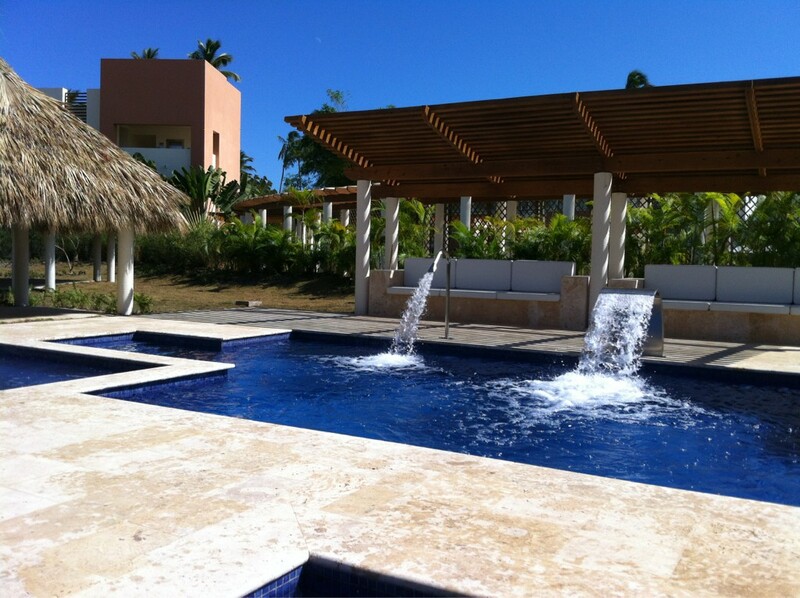 She has touched all of the AMazing AMResorts Spas in the Dominican Republic! LOVE HER!